If you’re a director, cinematographer, art director, visual effects supervisor, editor, or artist, Autodesk provides the post-production tools that help you realize your creative vision—and get the job done on time. Get interactive visual effects, 3D compositing, and editorial finishing tools. 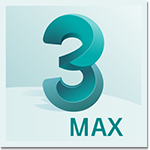 3ds Max software offers integrated modeling, animation, and rendering tools for out-of-the-box productivity. 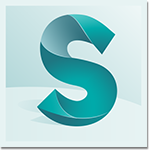 Smoke video post-production software integrates editing and visual effects tools within a standard timeline environment. End-to-end creative tools for entertainment creation and post-production. 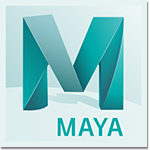 Maya software offers 3D modeling, animation, simulation, and rendering tools on an extensible production platform. 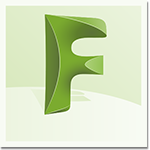 Transfer files across platforms and between many Autodesk 3d animation tools with FBX data exchange technology. 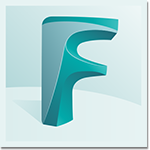 Join our Education Community to access free downloads of all Autodesk post-production software solutions.